That's right, rolling for damage is totally optional! 1 . . . You do 5 points of damage either to yourself or a companion. 2 or 3 . . . Nothing you have to worry your pretty little head about, champ. 4 . . . You do 5 points of damage to your opponent. 5 . . . You do 10 points of damage to your opponent. 6 . . . You do 15 points of damage to your opponent. 6 x 2 . . . You do 20 points of damage. 6 x 3 . . . You do 25 points of damage. 6 x 4 . . . I think you can see where this is going. Just add another fiver, Einstein. 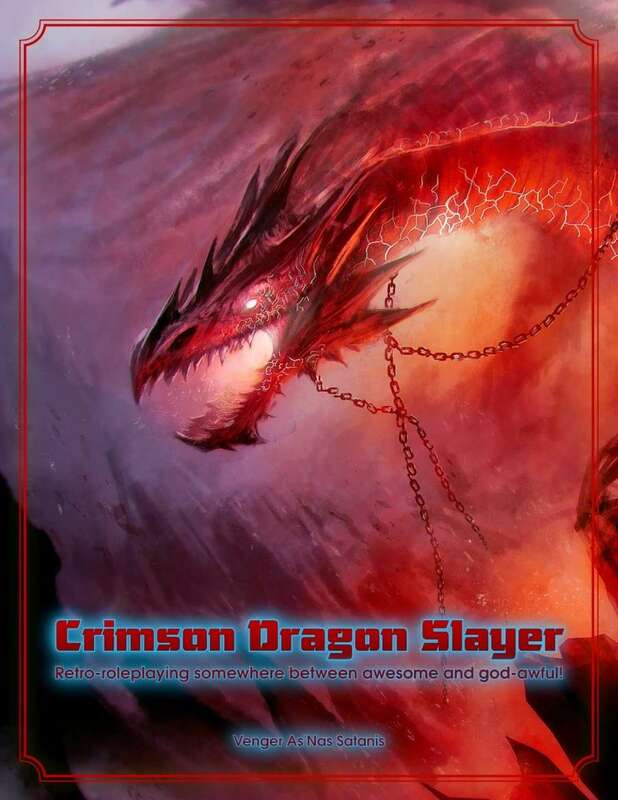 Every RPG by Kort'thalis Publishing works like this, so that means you can use the above rules-hack with any of the following... Crimson Dragon Slayer, The Outer Presence, Alpha Blue, and Blood Dark Thirst.